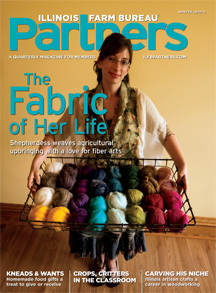 Browse the pages of our Fall 2011 issue. 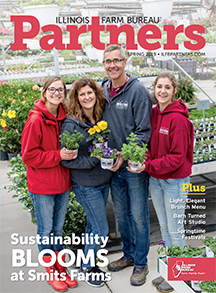 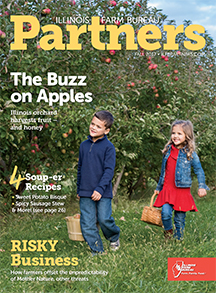 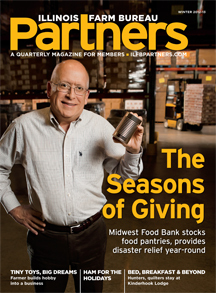 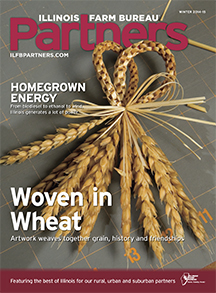 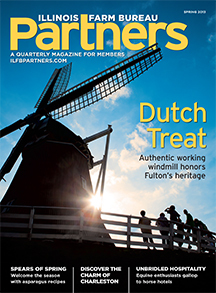 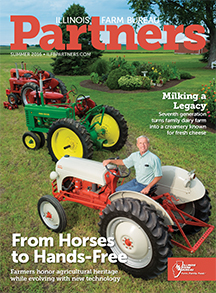 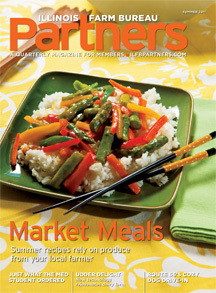 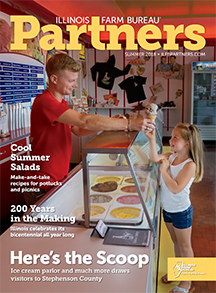 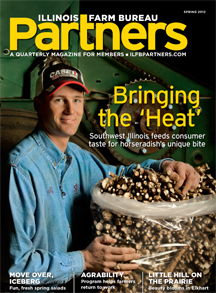 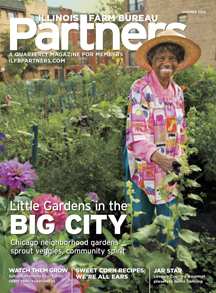 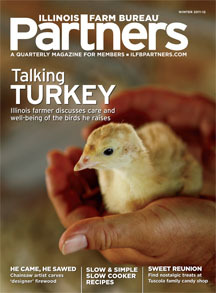 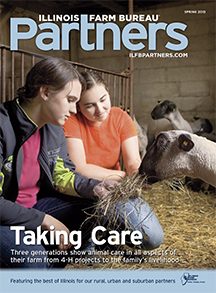 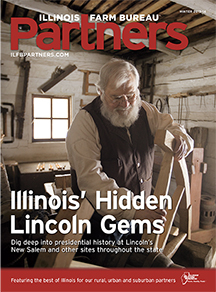 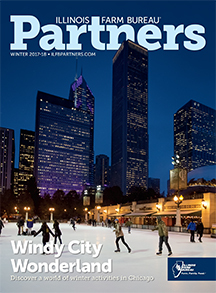 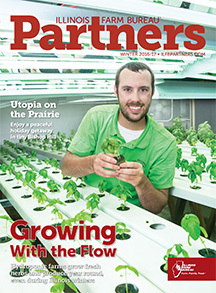 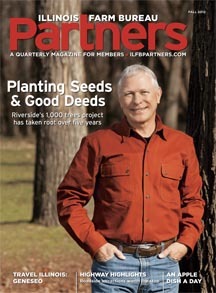 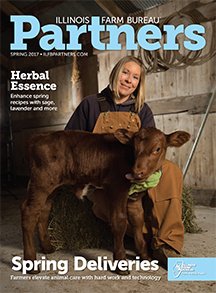 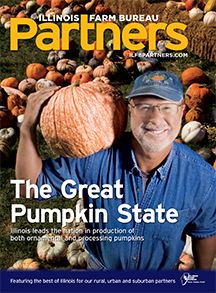 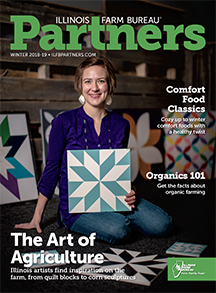 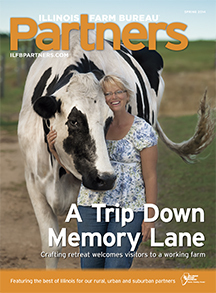 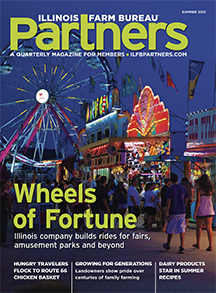 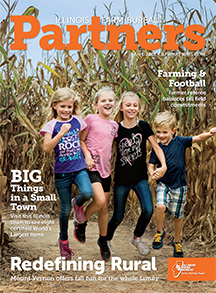 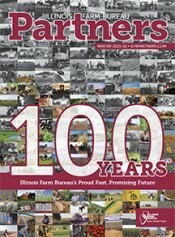 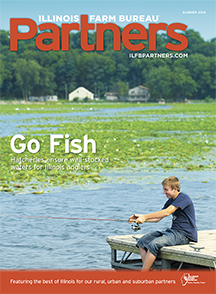 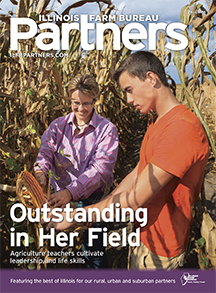 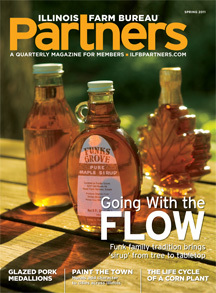 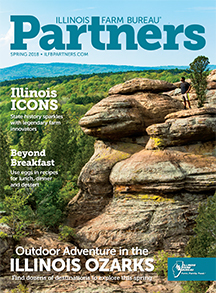 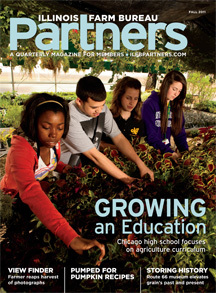 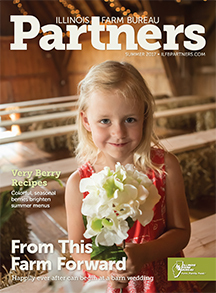 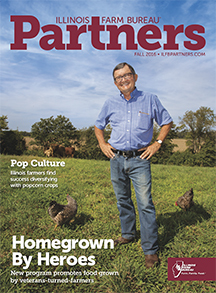 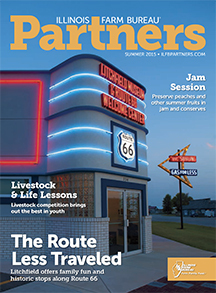 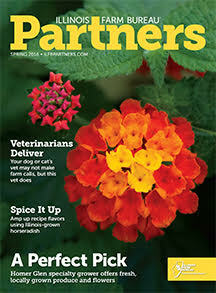 This issue of Illinois Partners highlights online education resource, My American Farm, shares the story of a Mercer County farmer that combines his love of agriculture with photography, goes back in time at the J.H. 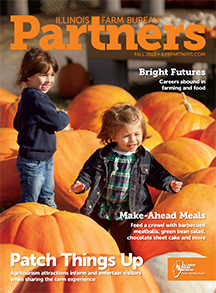 Hawes Grain Elevator Museum in Atlanta, provides a plethora of yummy fall pumpkin recipes and more.